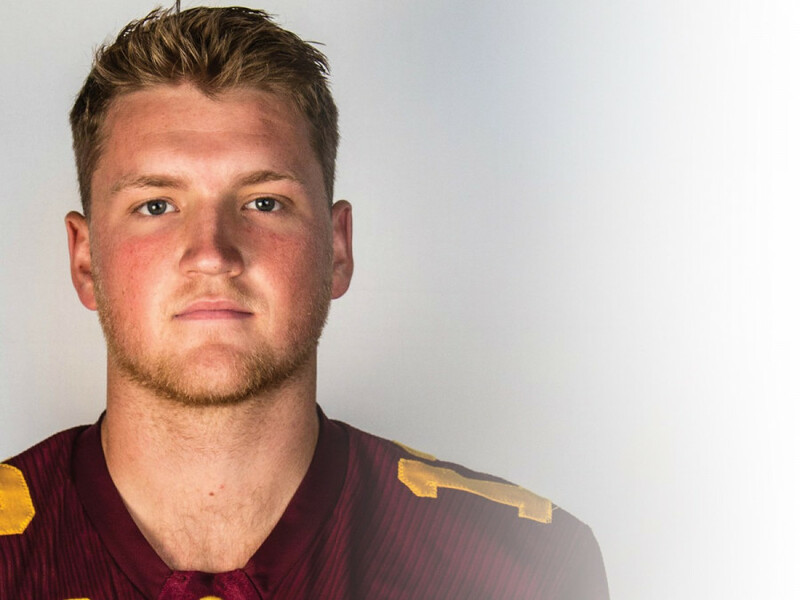 Early Wednesday afternoon, it was announced that former Concordia quarterback Trenton Miller has signed a contract with the German Football League’s Munich Cowboys. The signing comes as a shock, as Miller feared he may never play football again following a head-on collision with Laval linebacker, Gabriel Ouellet, that resulted in an injury that would set his world spinning. Miller suffered a severe concussion that ultimately ended his season with the Stingers, and was told by a host of experts that he was never to return to football again. It seems though, that things are not as bleak as they had originally appeared. “I’ve had a lot of time to sit and think about what I want to do moving forward,” said Miller, who has made the difficult decision to return to playing football, despite the increased risk of injury. Miller had entertained the idea of going overseas to play football, and has had offers from teams prior to Munich reaching out. He said he brushed them off entirely because he was settling into a new job in Florida. When Munich came calling though, the decision was easy for him. Related: Life After the Stingers for Trenton Miller. The Munich Cowboys play in what is considered the best division in the GFL, and the opportunity was not lost on Miller. Many factors were at play in the decision including leaving his current job and the potential for injury, but after talking it through with his family, as well as medical professionals, he decided to take the risk. Miller said he’s very excited to be able to get back into football, but is not unaware of the dangers that come along. Knowing the risks were the same as they had been prior to his last concussion, Miller decided it was time to return. He will join the team in Germany on Mar. 1, just a month-and-a-half before their first preseason game. This may seem like only a short amount of time to make the switch from the Canadian game he’s used to, to the American game played in Germany. However Miller, who has been working with trainers and professional players in Tampa Bay, is more than ready for the challenge.